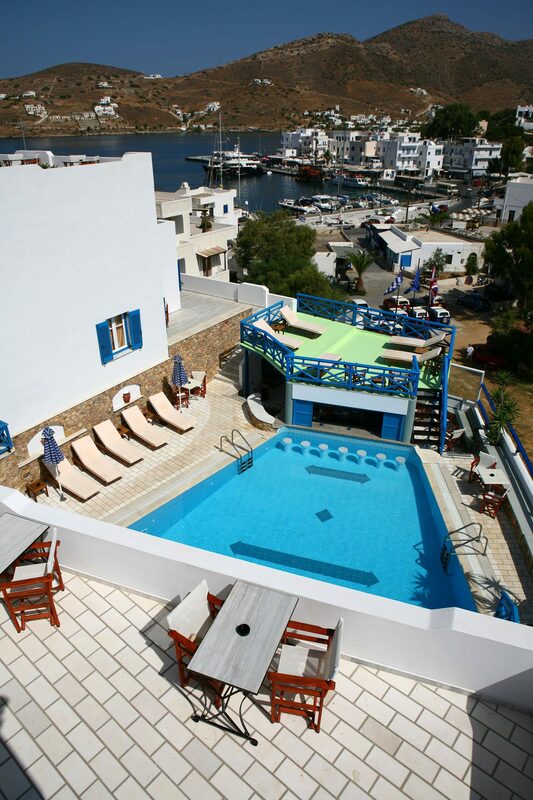 Poseidon Hotel is located on the picturesque island of los, just 300 m from the beach and 50 m from the port of Ios. 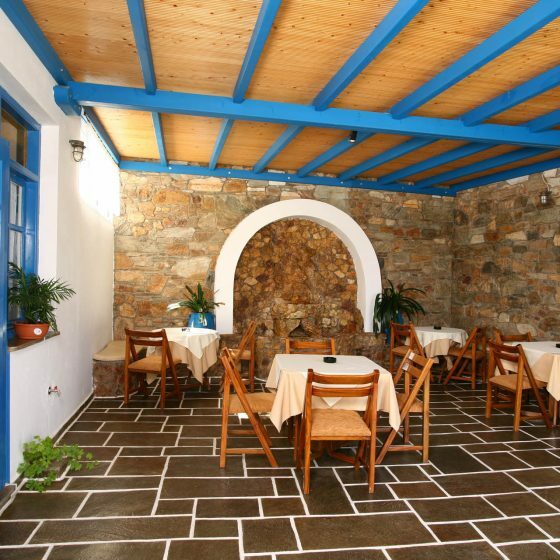 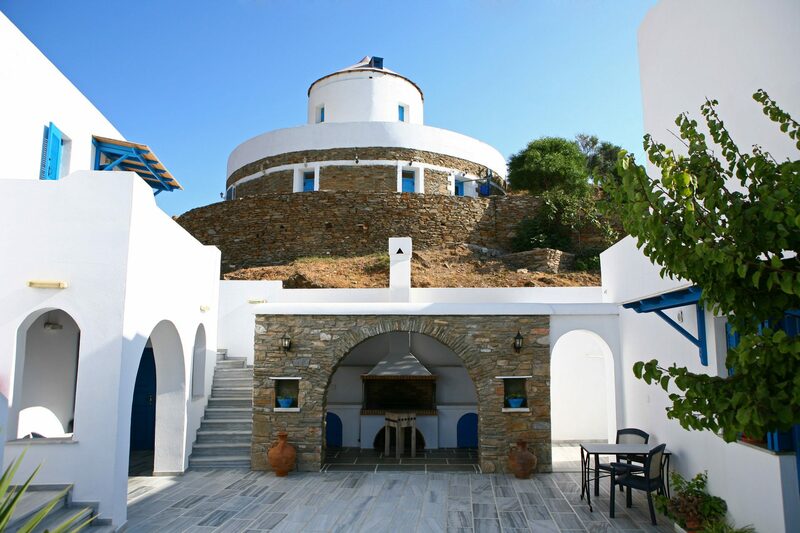 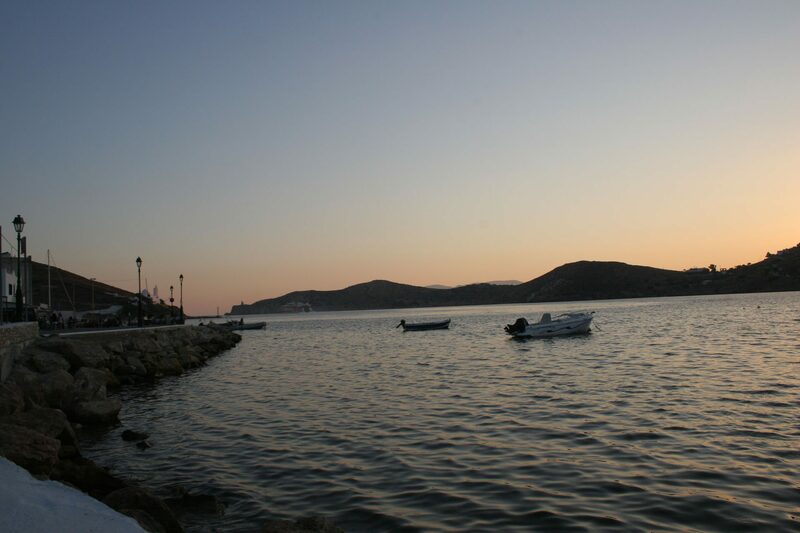 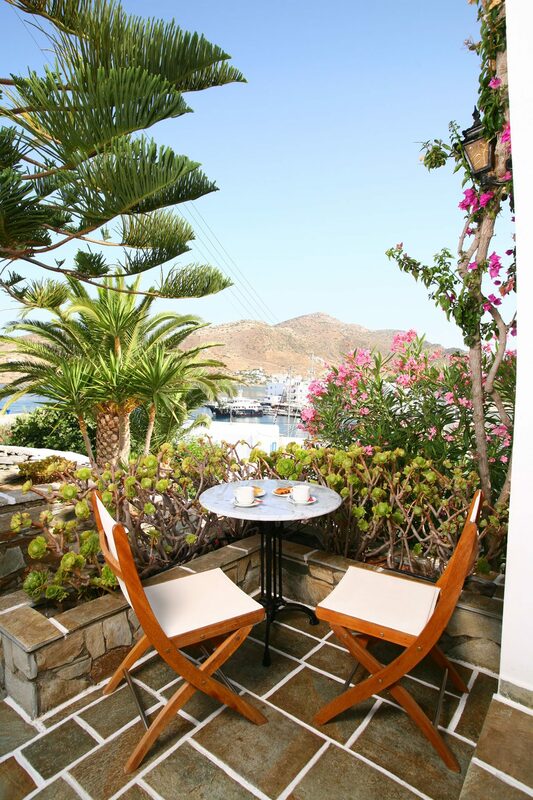 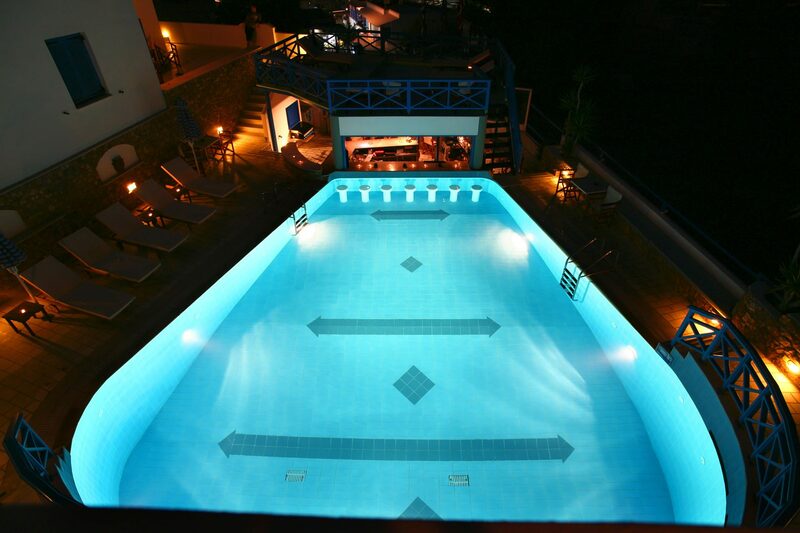 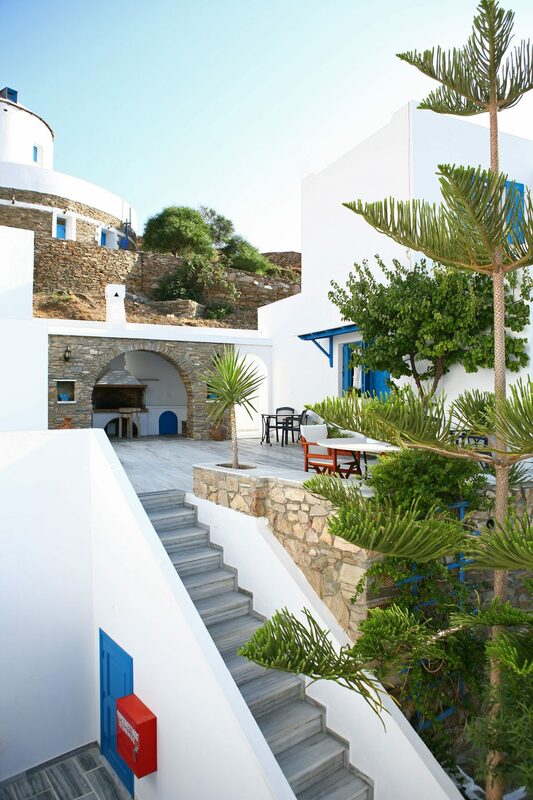 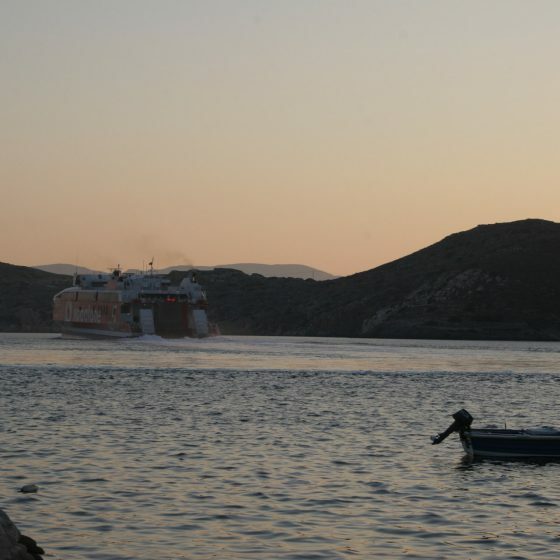 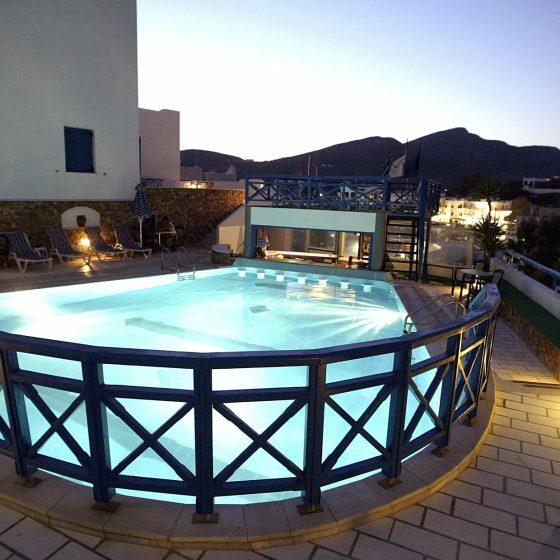 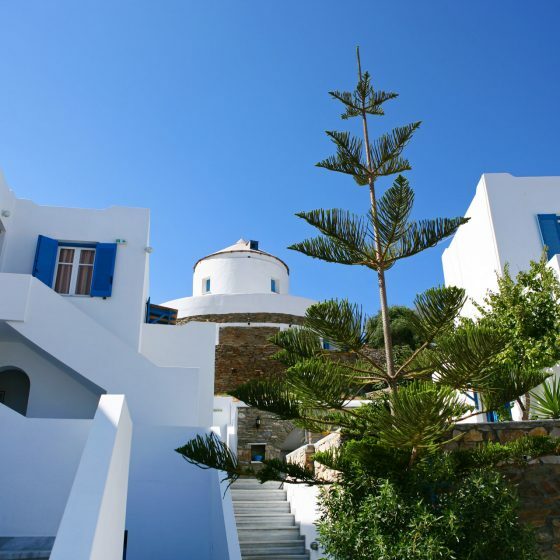 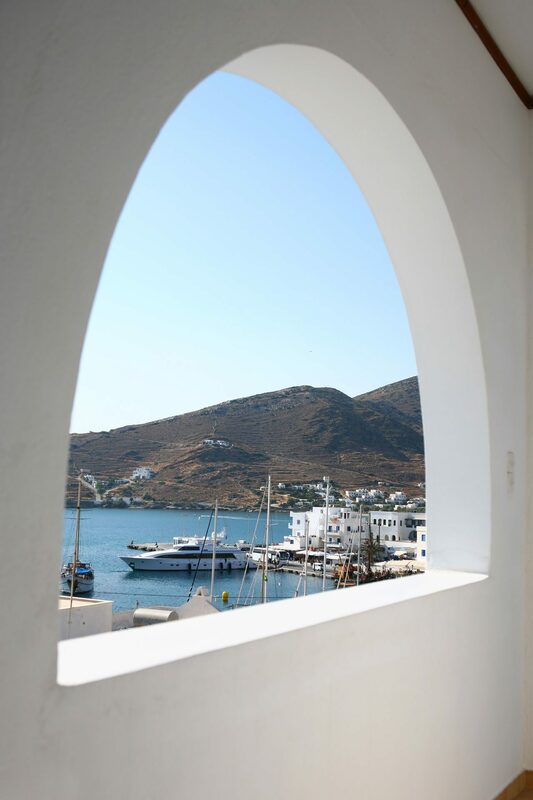 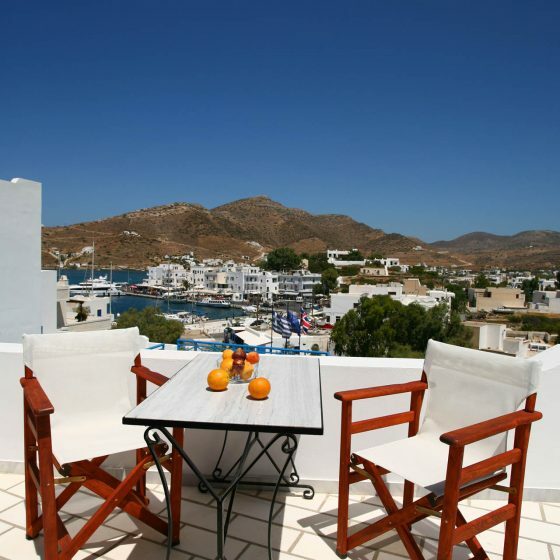 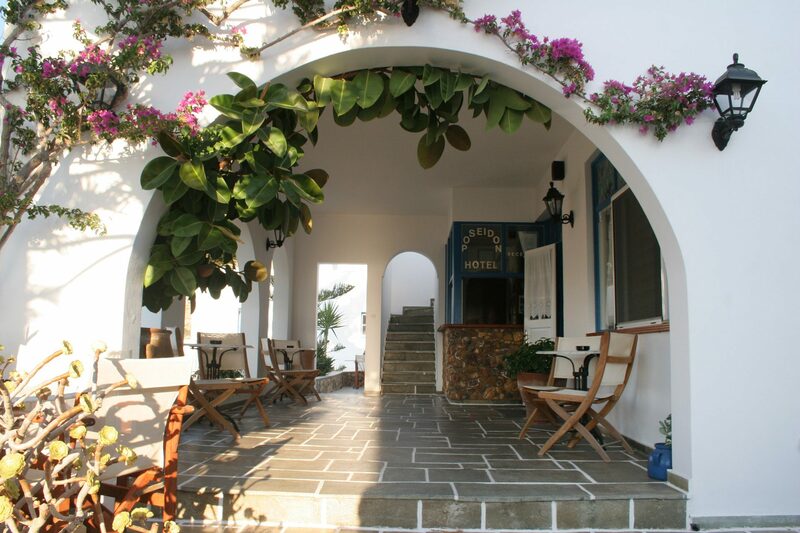 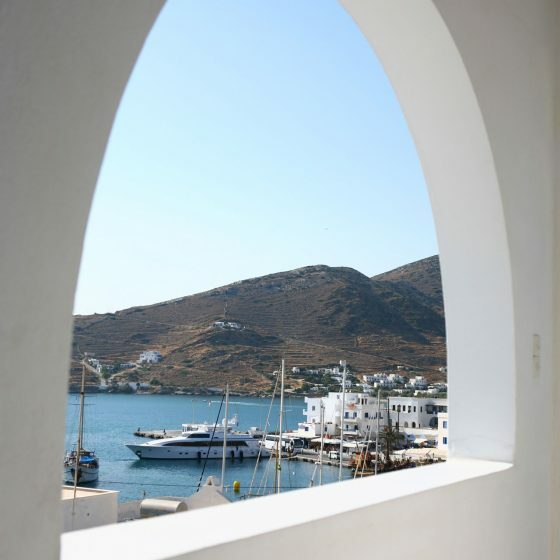 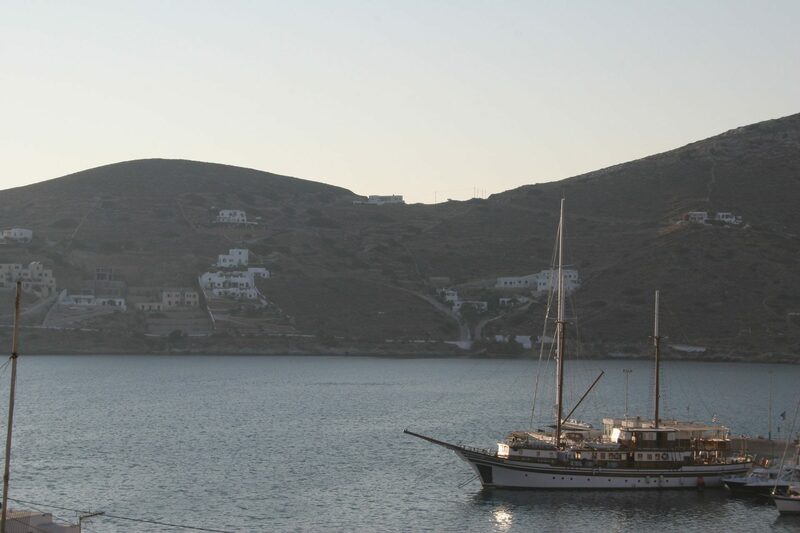 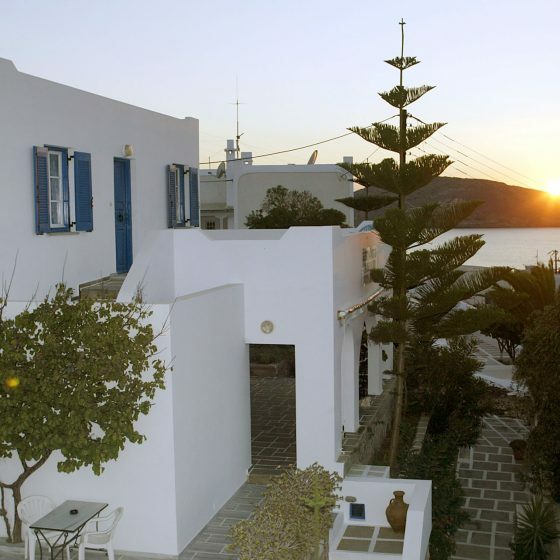 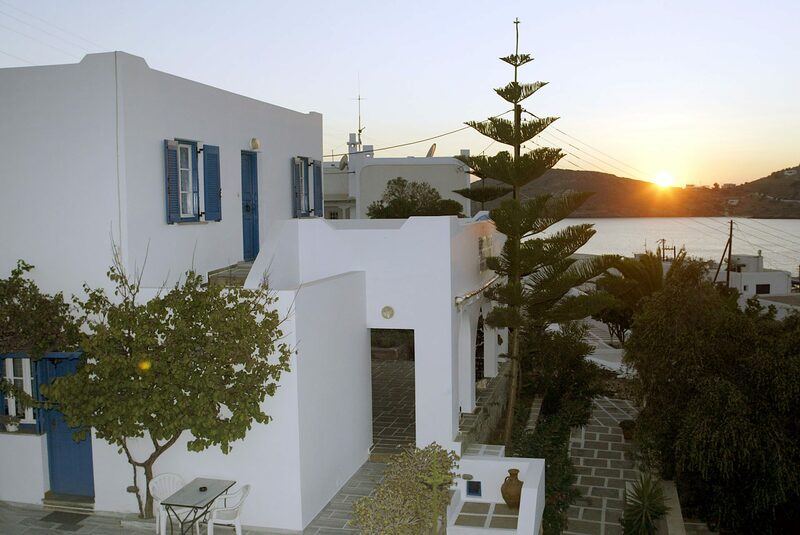 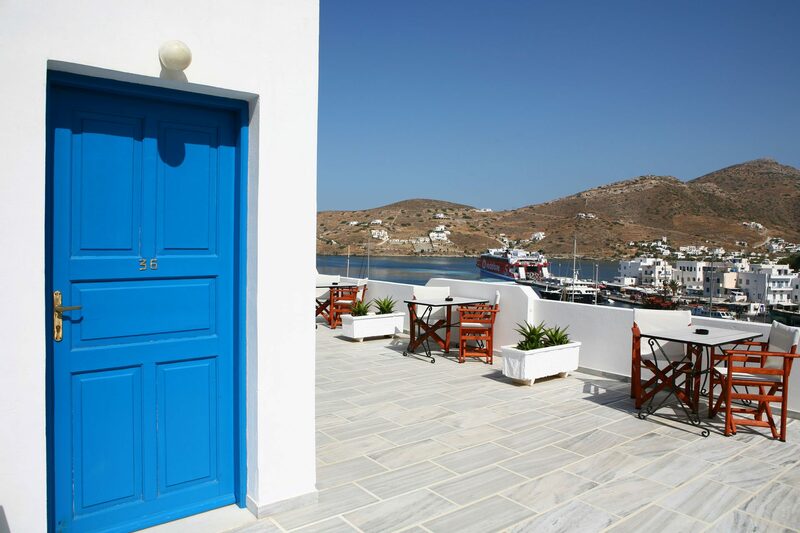 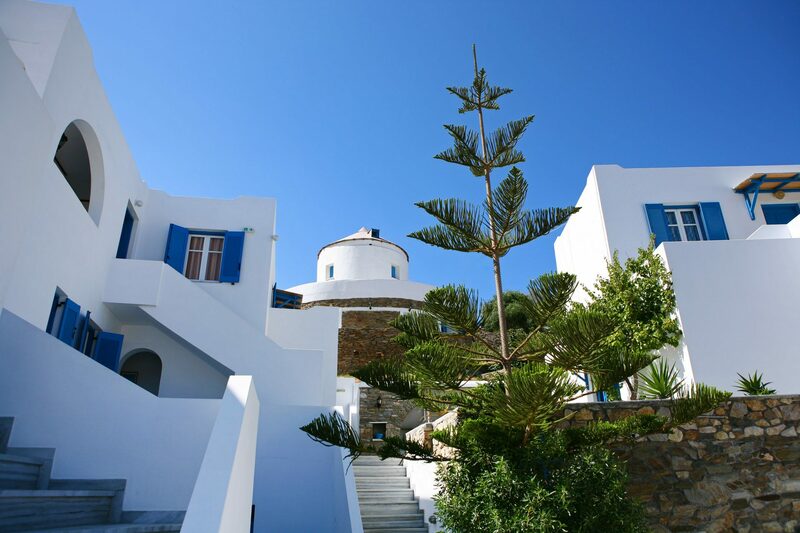 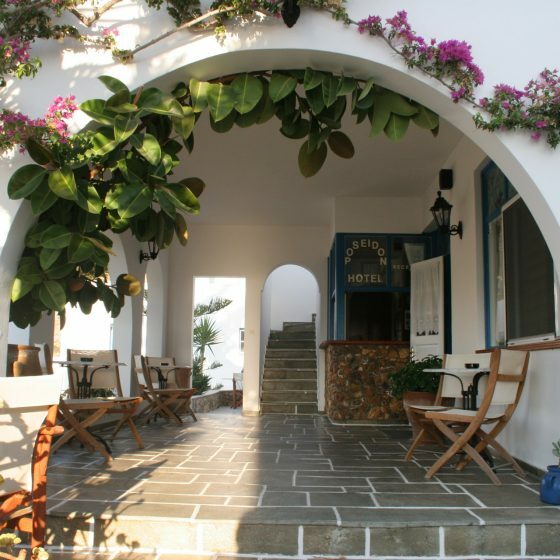 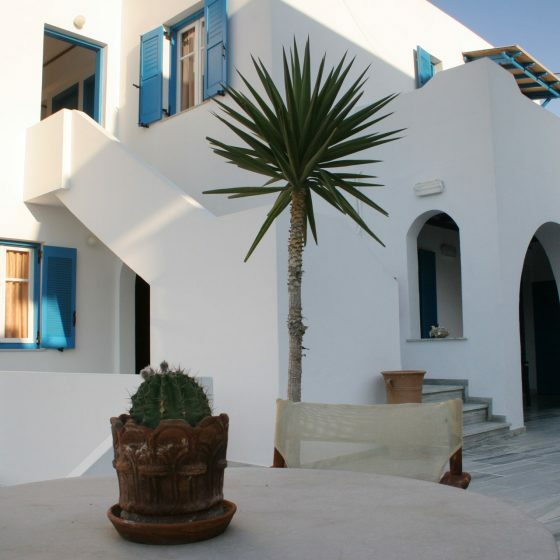 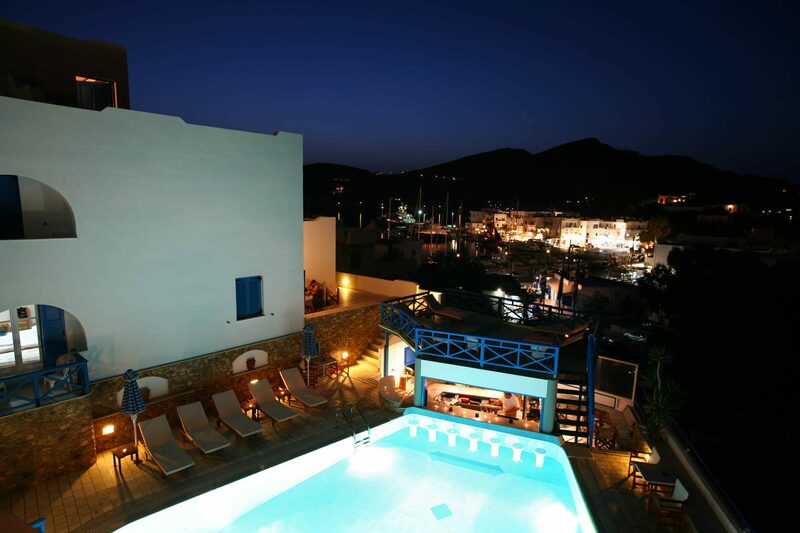 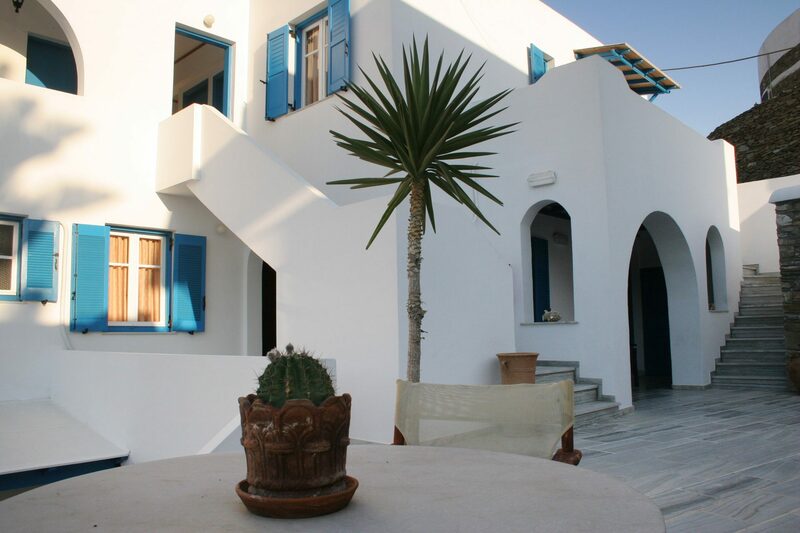 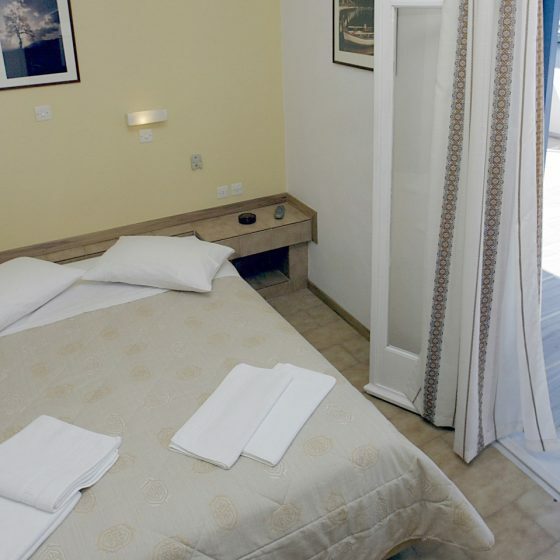 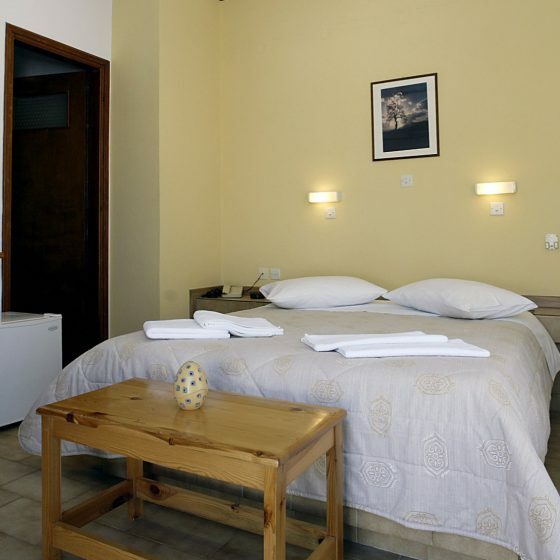 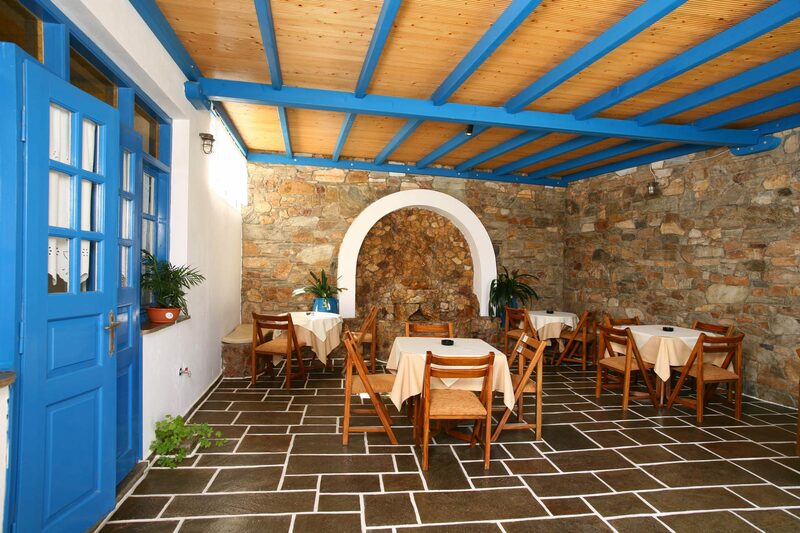 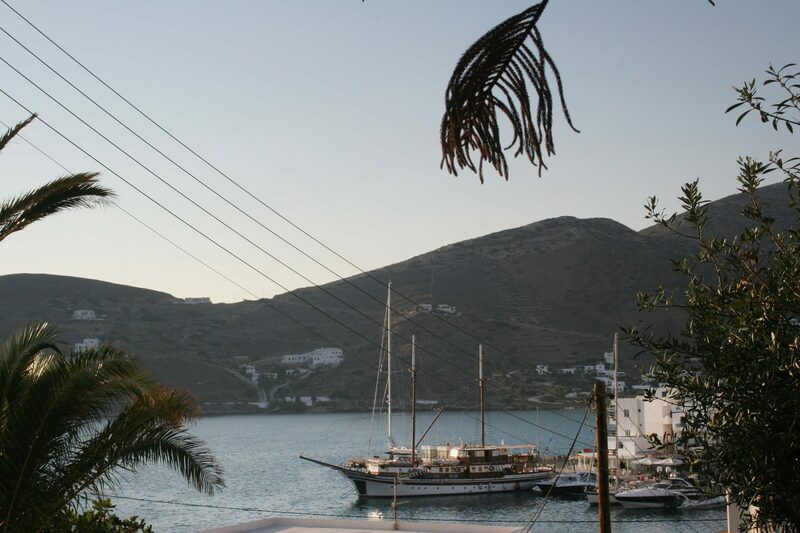 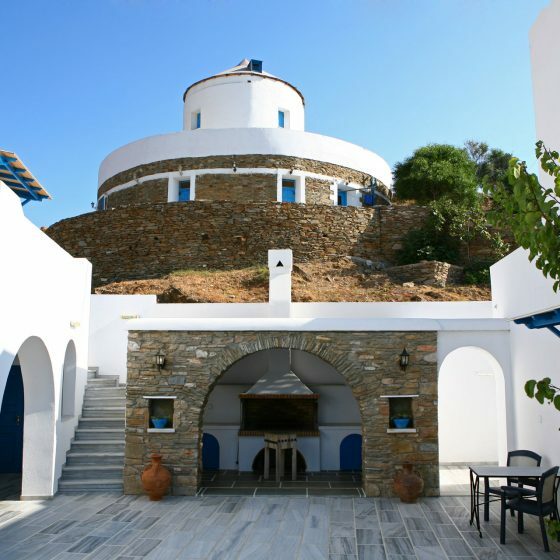 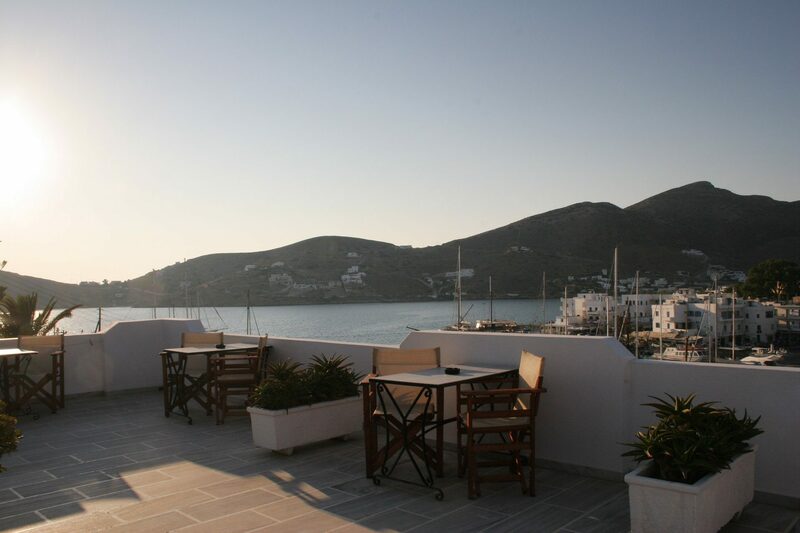 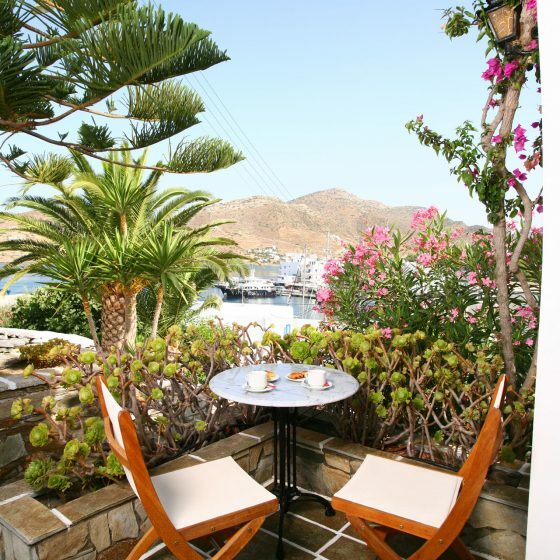 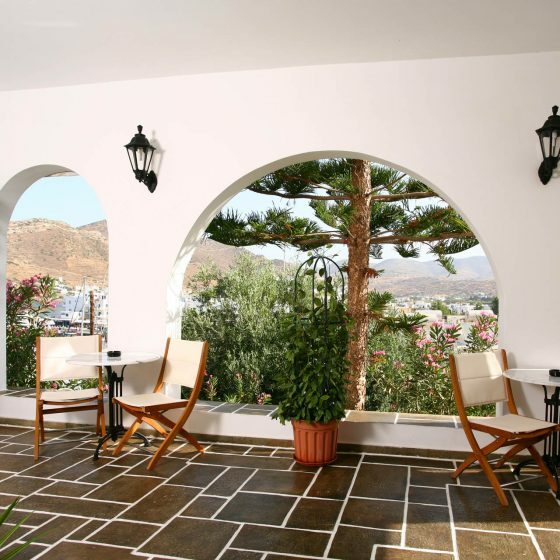 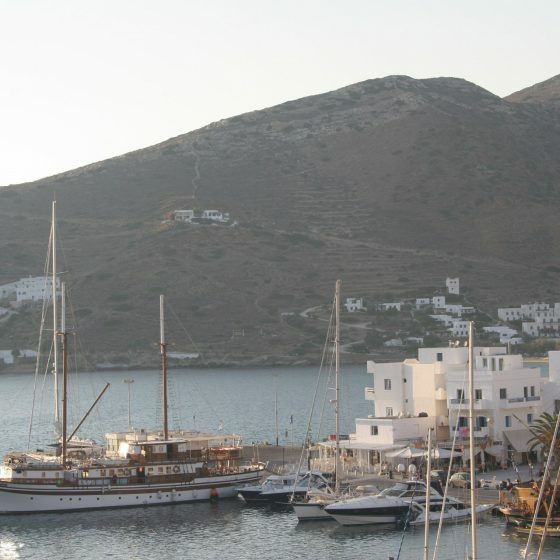 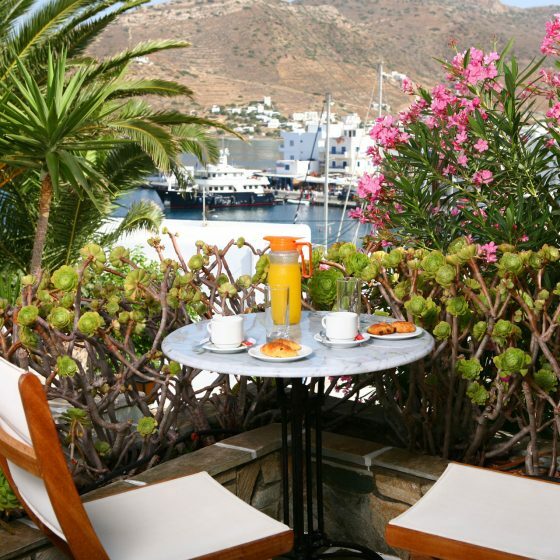 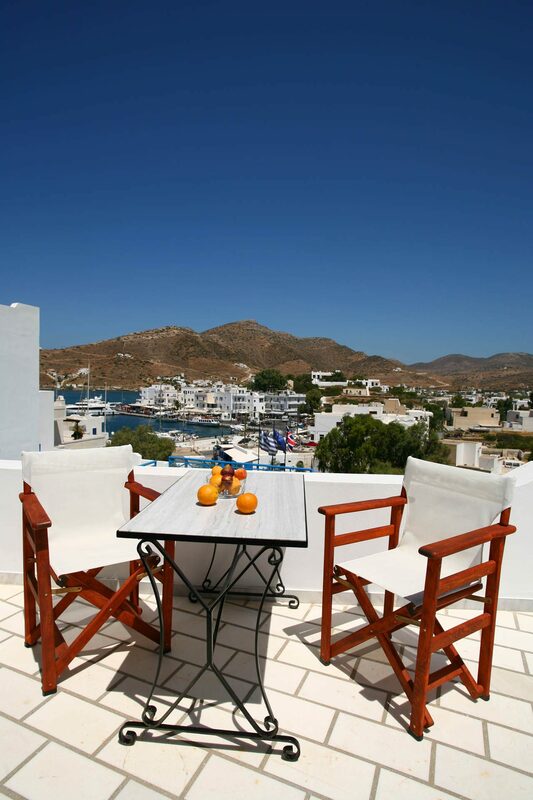 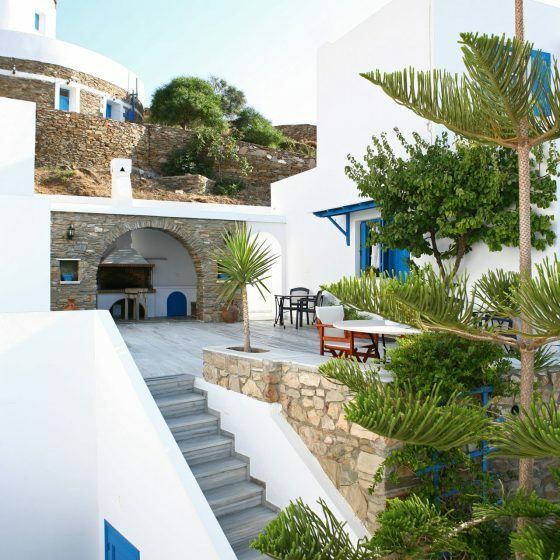 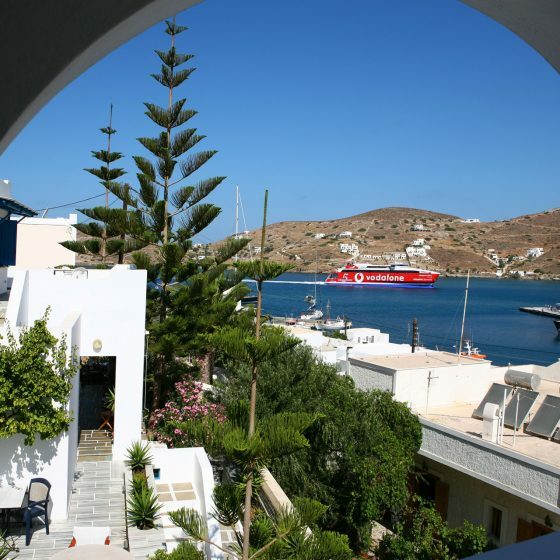 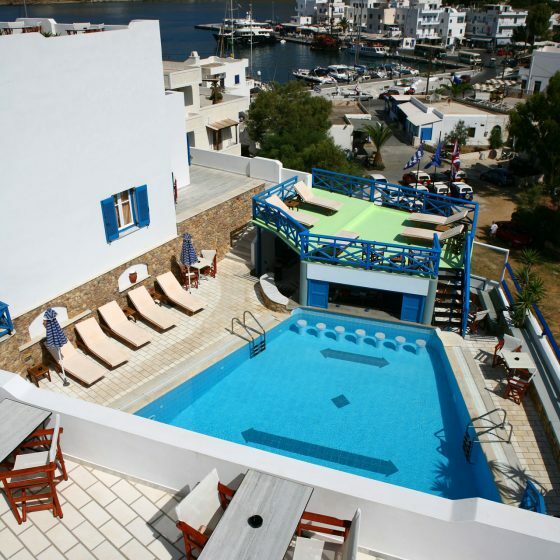 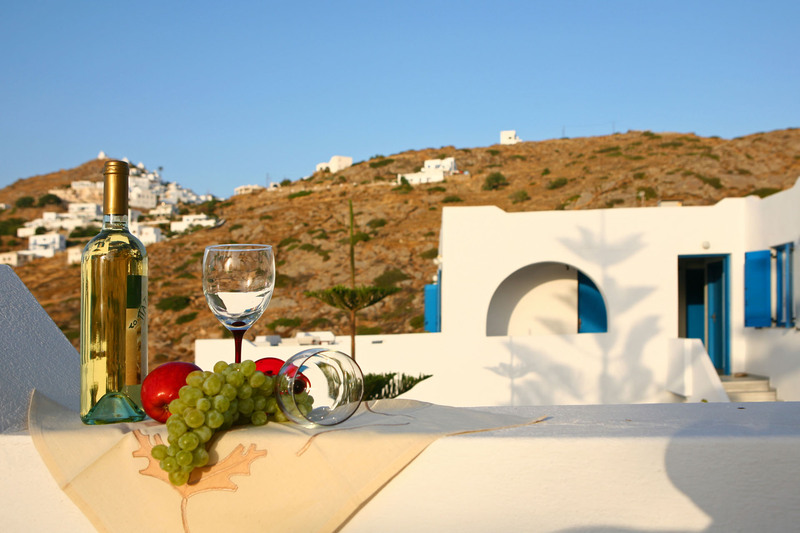 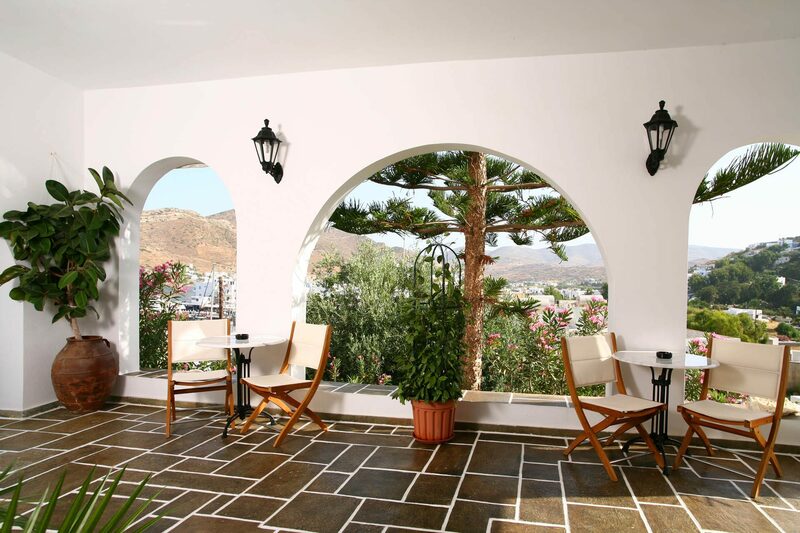 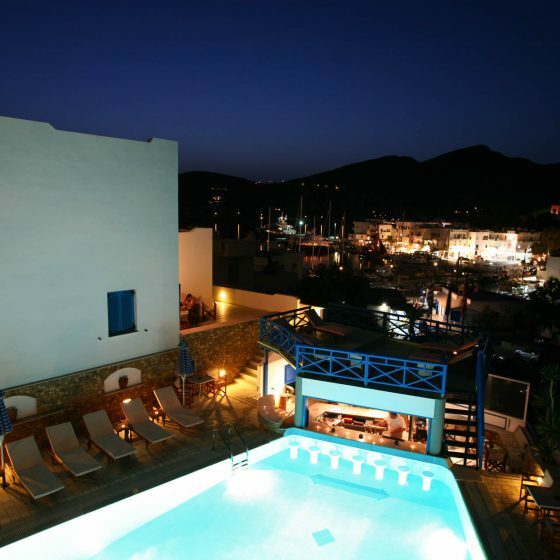 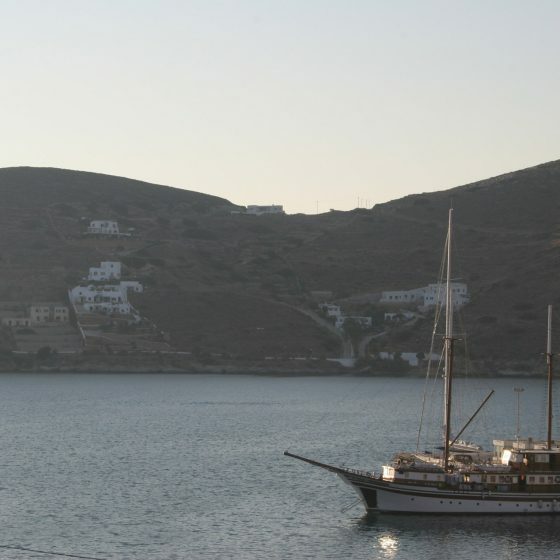 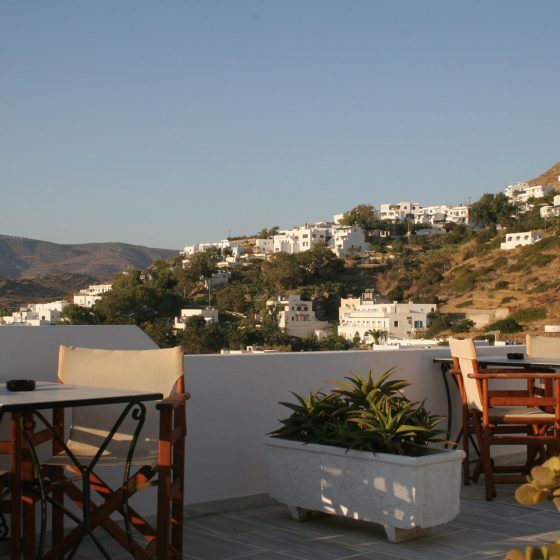 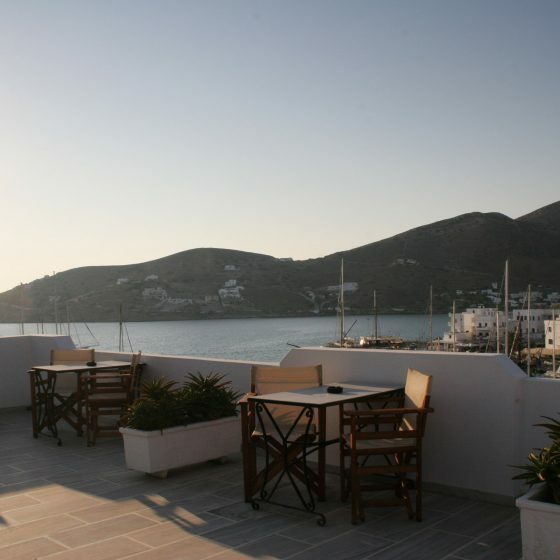 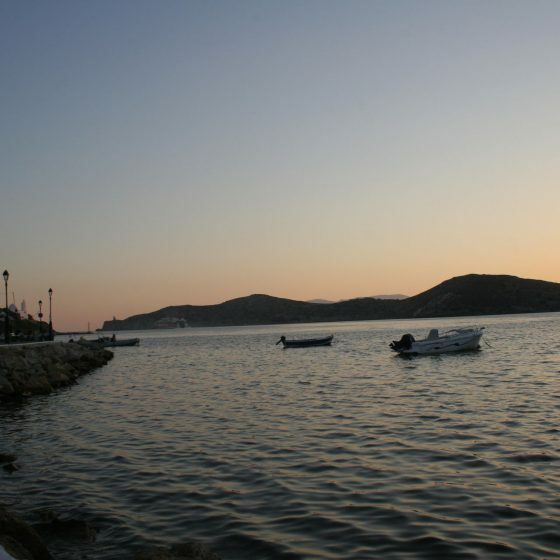 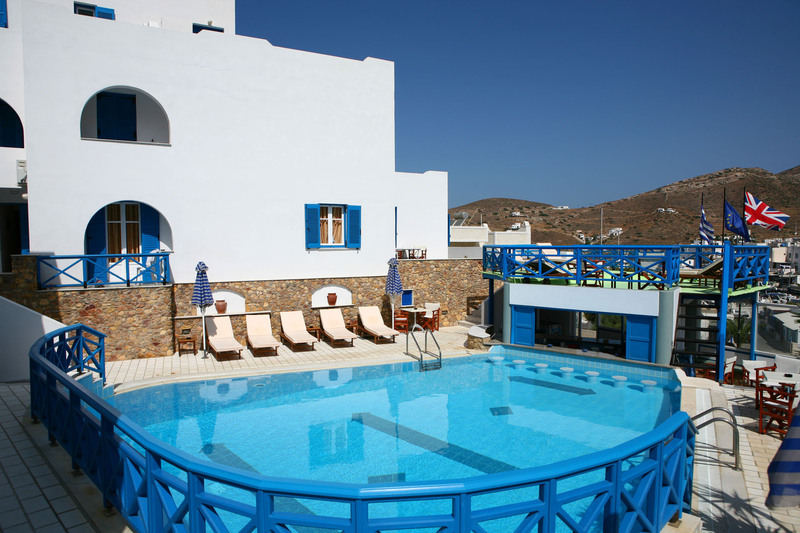 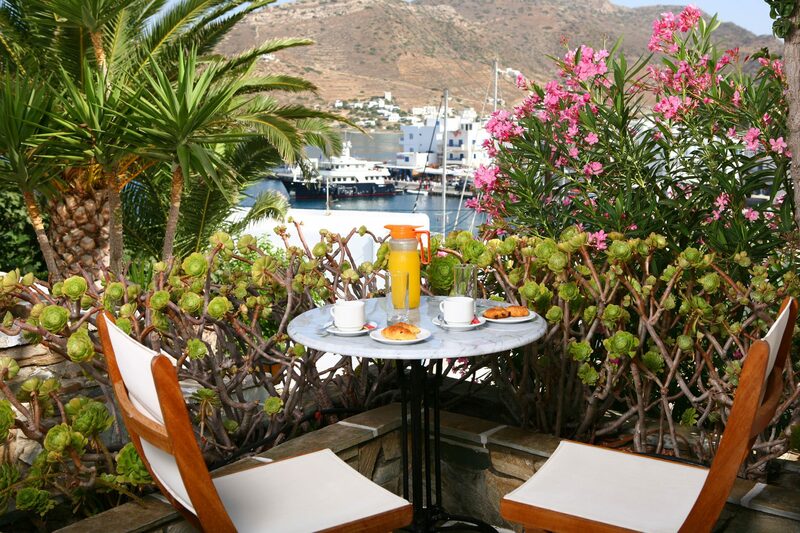 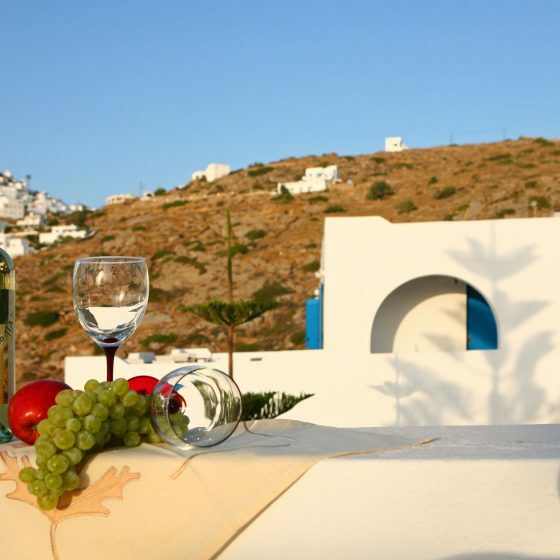 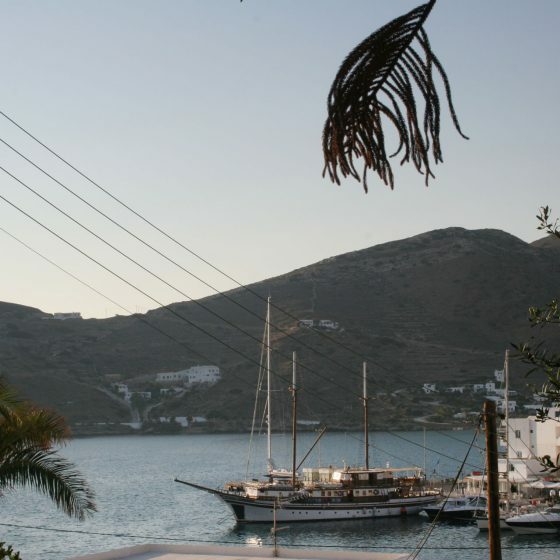 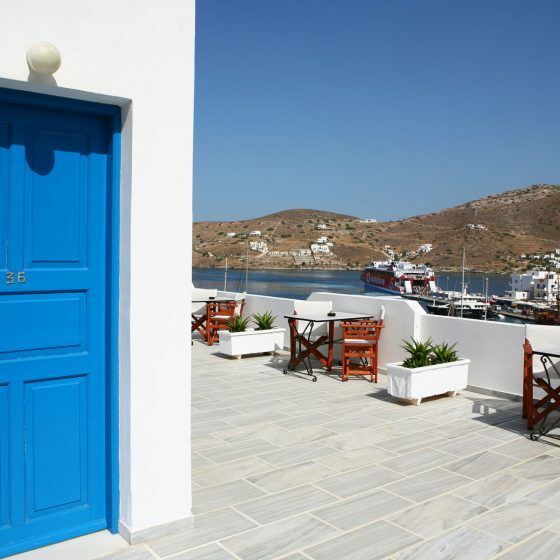 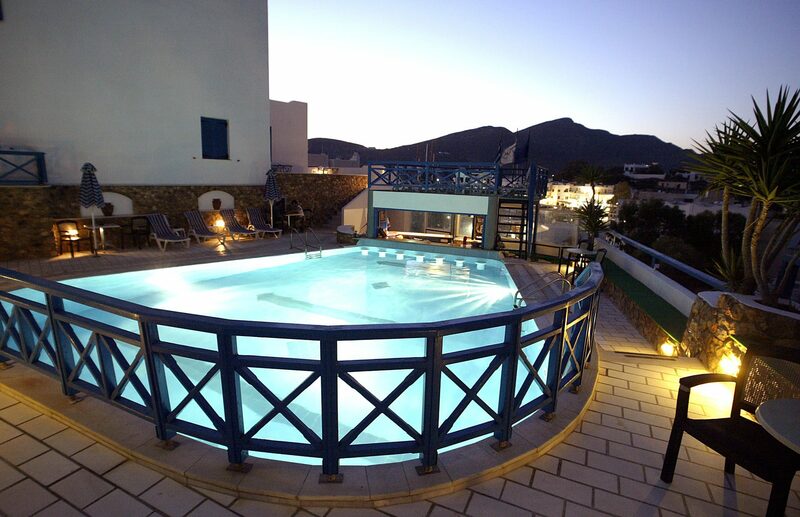 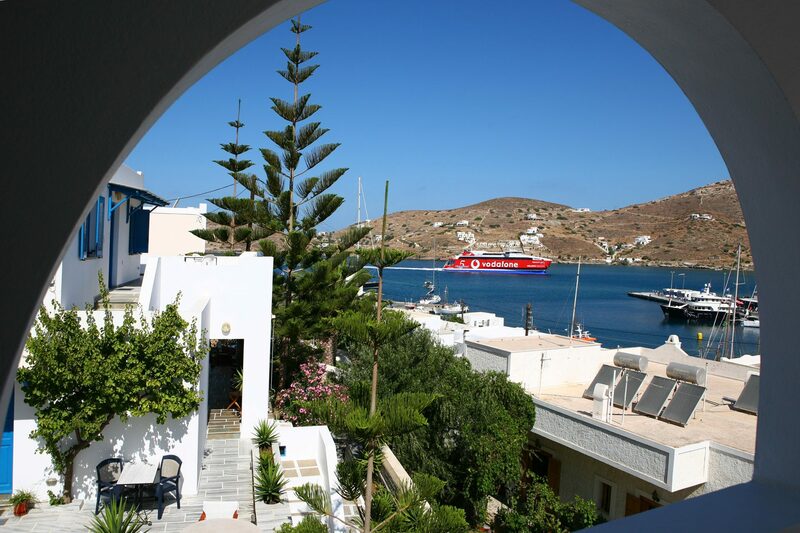 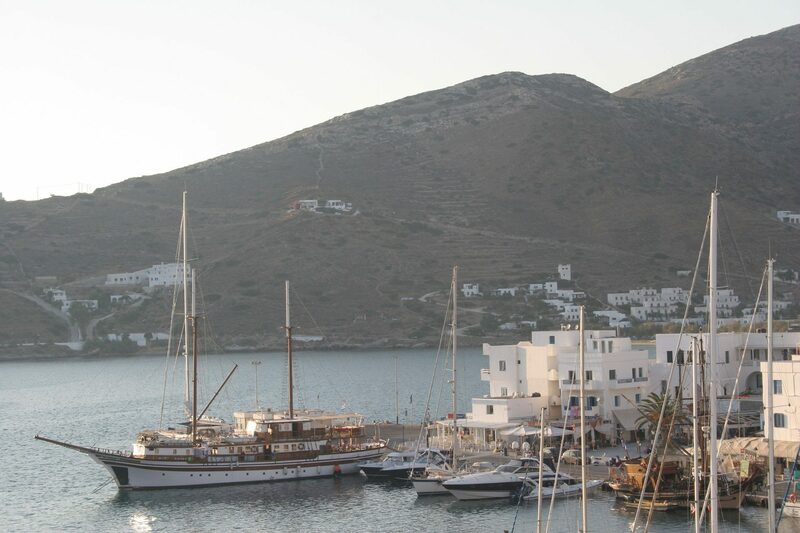 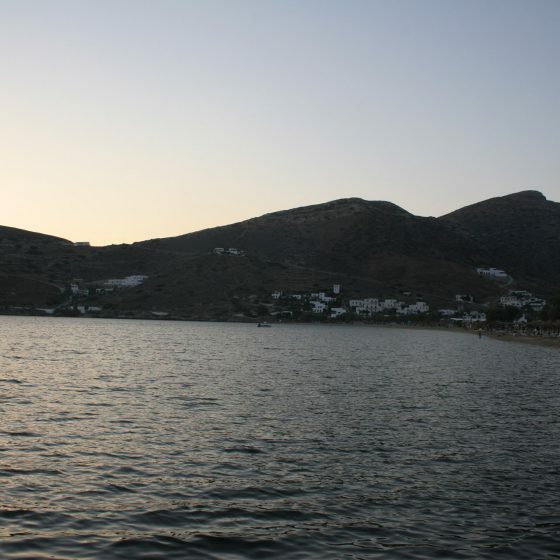 Hotel Poseidon is your personal guarantee of carefree holidays on Ios island. 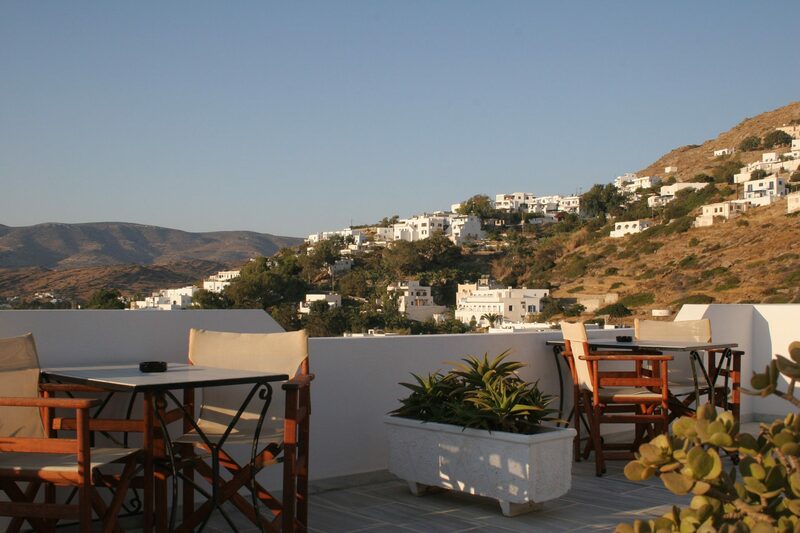 It is a charming place and close to all amenities. 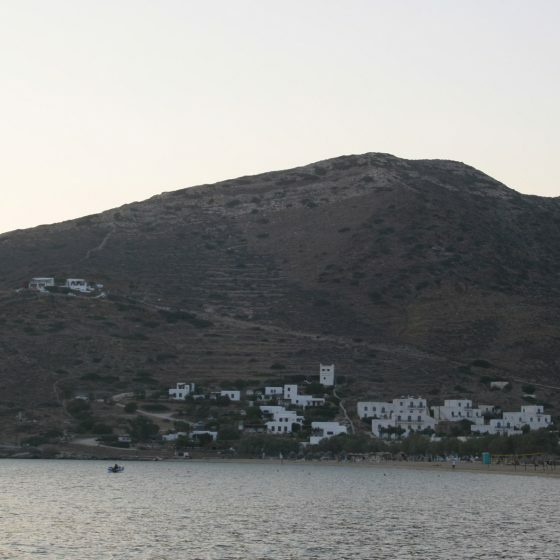 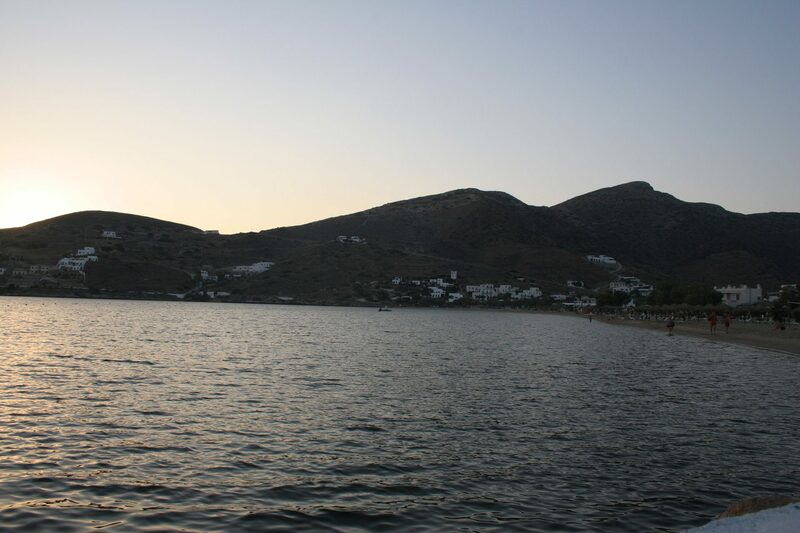 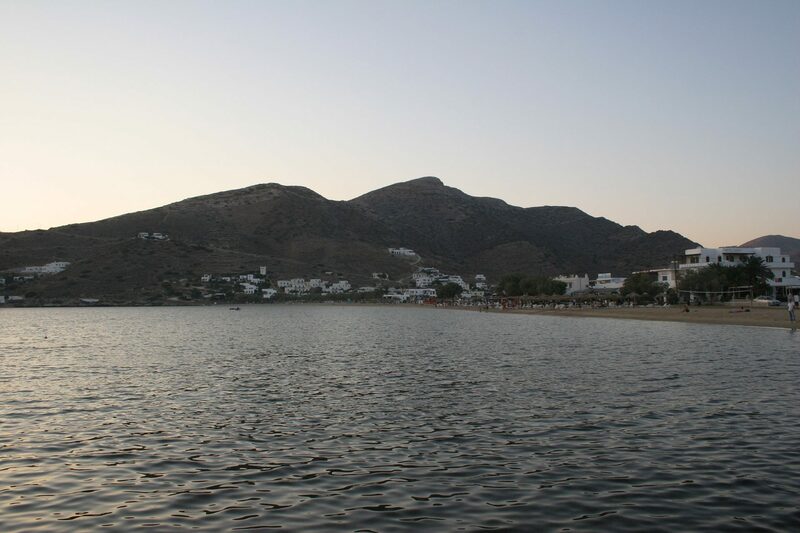 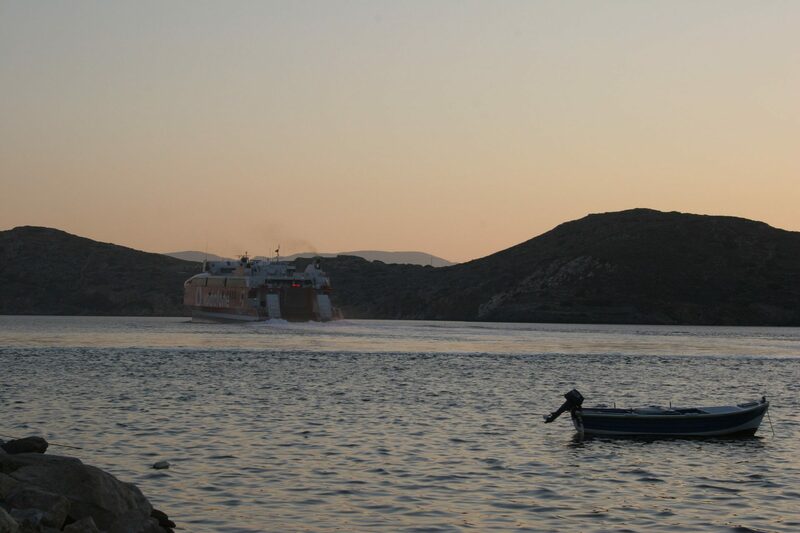 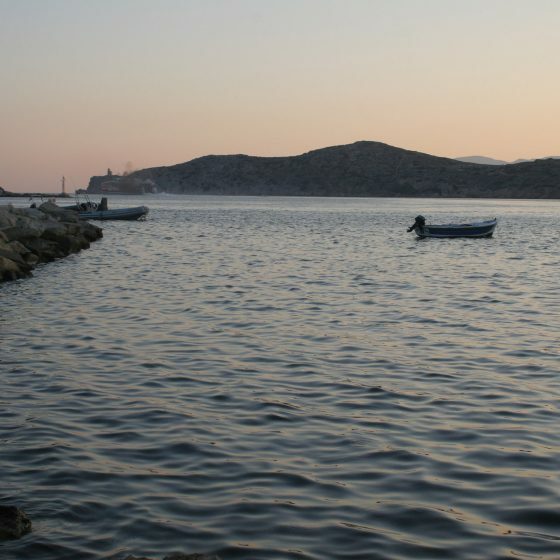 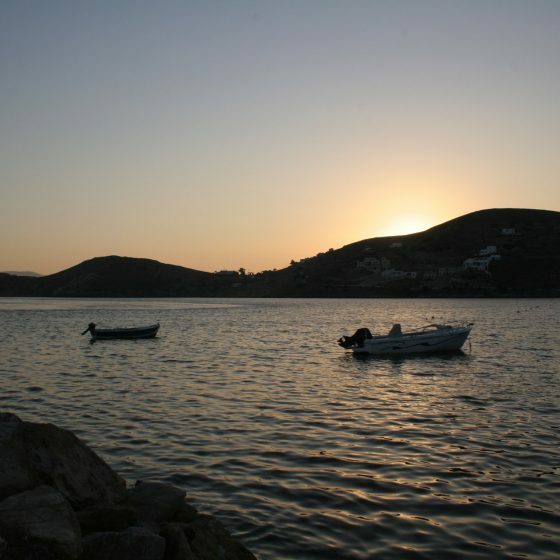 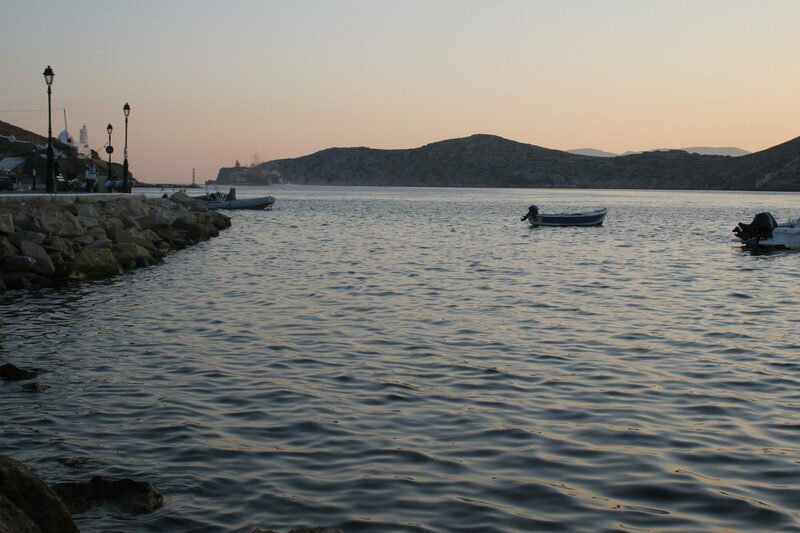 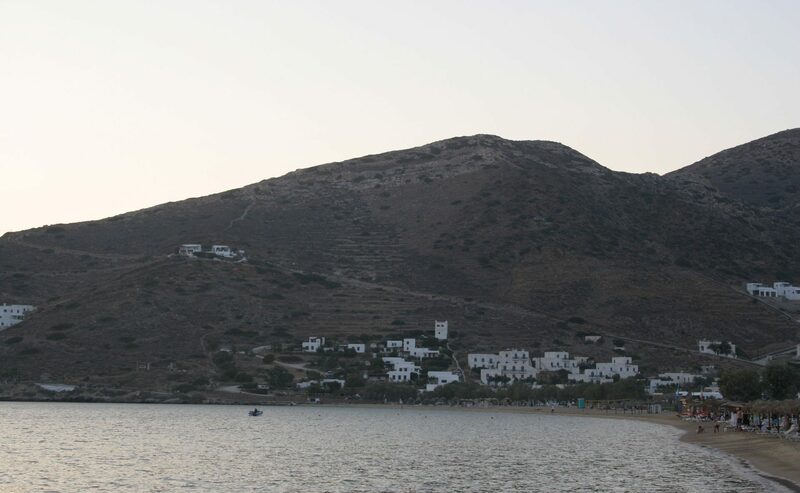 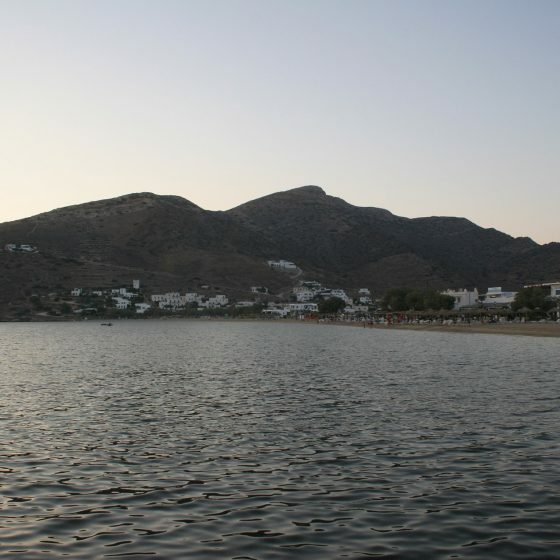 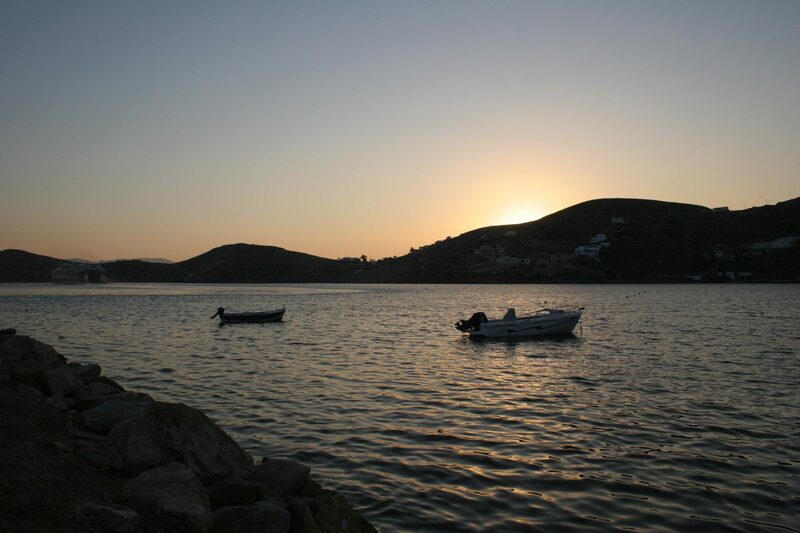 The island of Ios is so beautiful and un-spoilt, you felt relaxed as soon as you got there. 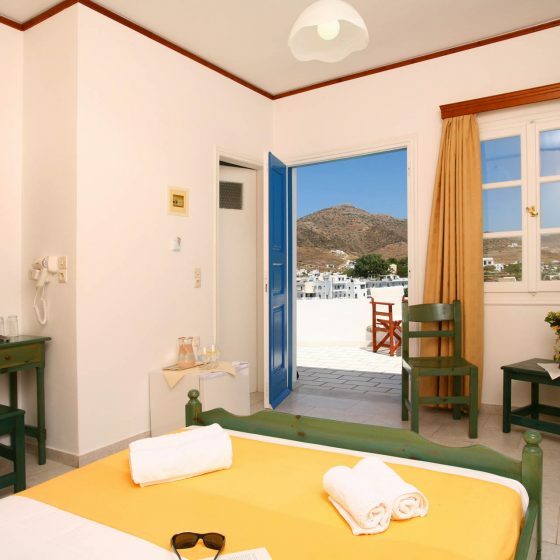 The hotel has the city beach around the corner, or is close to the bus stop for travel to the other beaches. 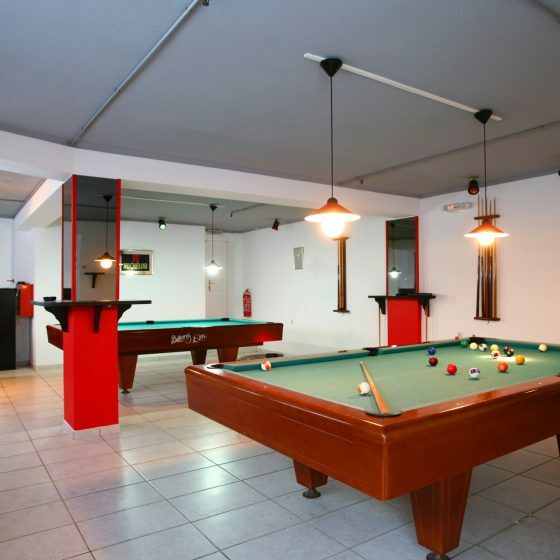 The pool area is stylish and the wet bar ensures you know you are on holiday. 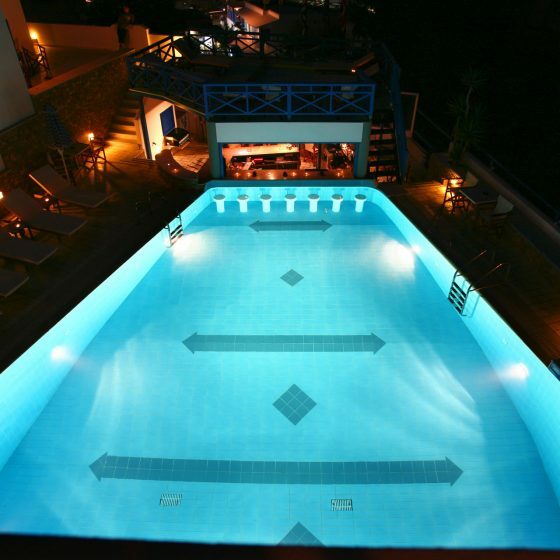 Hotel Poseidon features an outdoor swimming pool, a swim-up poolside bar, serving a variety of drinks and snacks. 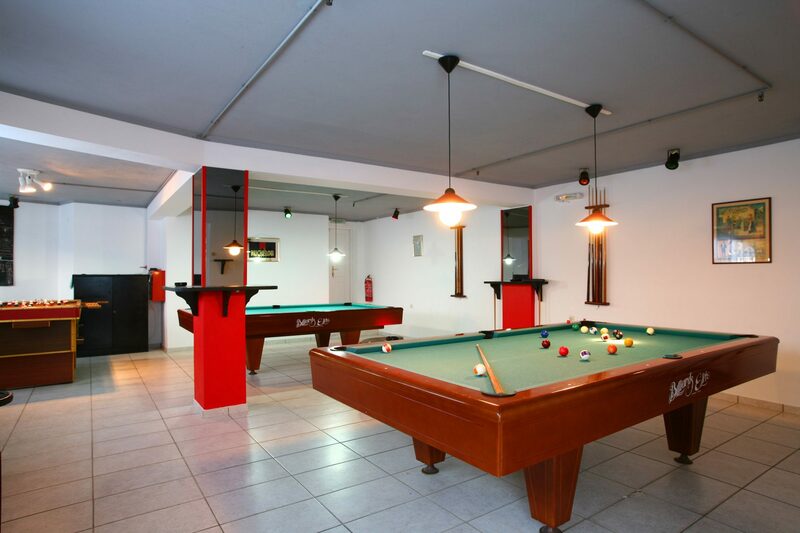 Other facilities include lounge with bar and TV, heating, games room – amusement hall, exchange and safebox. 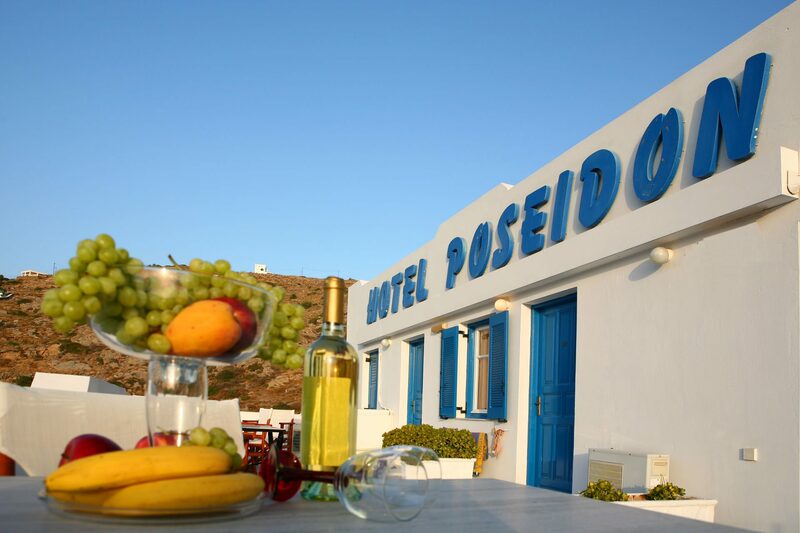 Free Wi-Fi is available in the public areas of Poseidon Hotel. 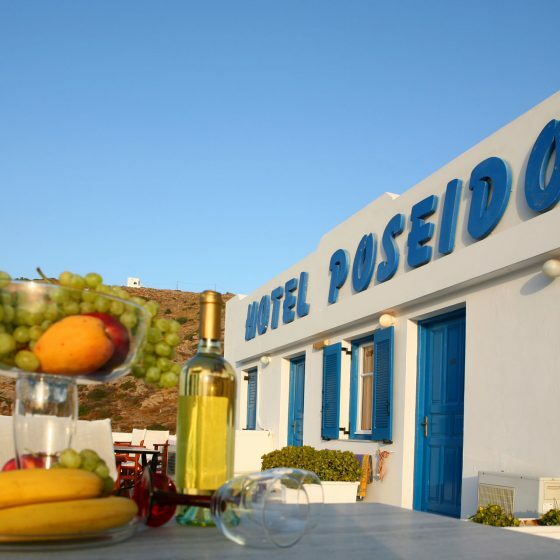 Poseidon Hotel is situated just 300 m away from the beach in Ios and 50 m from the port of Ios.